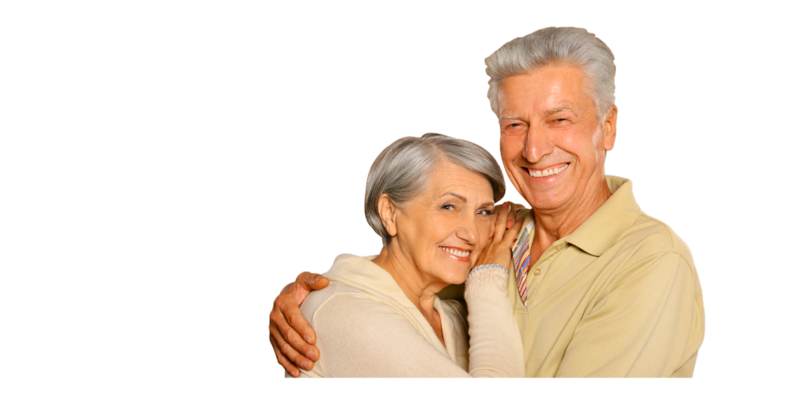 Precious Healthcare LLC will be so happy to receive your referrals. Your recommendations are the highest form of compliment. 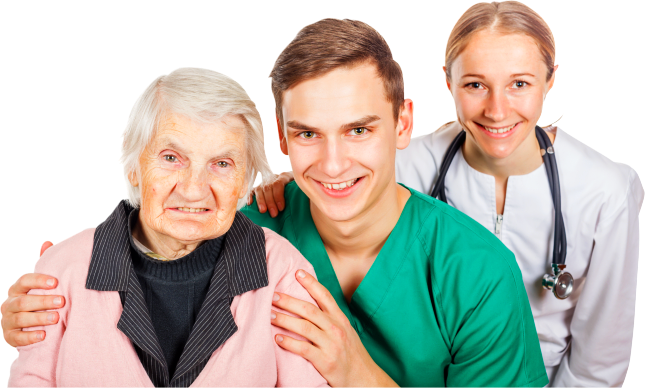 Who are the healthcare professionals in the Precious Healthcare LLC team? Get to know them. Send your appointment request online! One of our care coordinators will be visiting you soon. 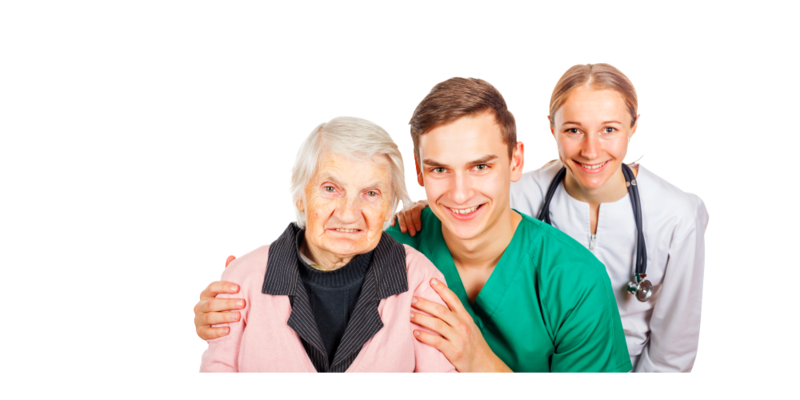 With much compassionate and energy, Precious Healthcare LLC provides holistic care to the ill and the elderly. 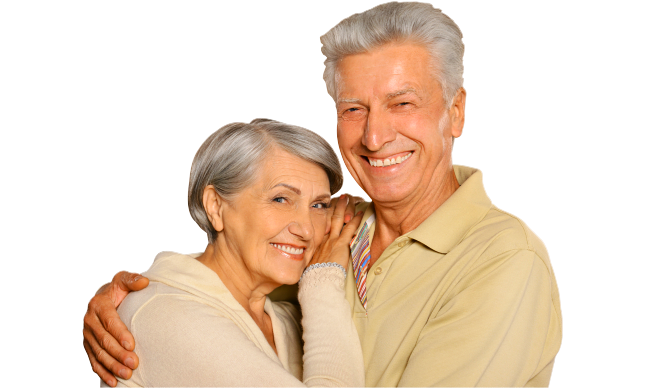 We assist our clients in their most difficult medical obstacles with the goal to bring them back home. All the while, we strive to achieve continuity of care and instilling preventive care to reduce the risks of re-hospitalization and health complications. 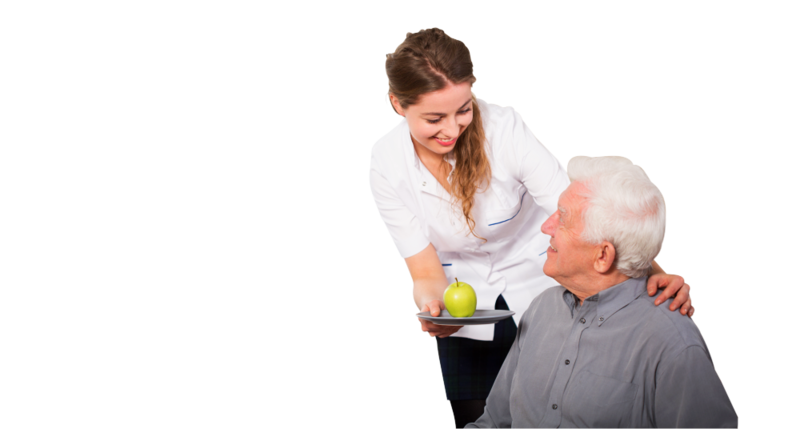 Patients and clients all over Columbus, Ohio as well as the nearby locations can arrange for home health services with Precious Healthcare LLC. Please call us at 614-268-3295 to get started soon. 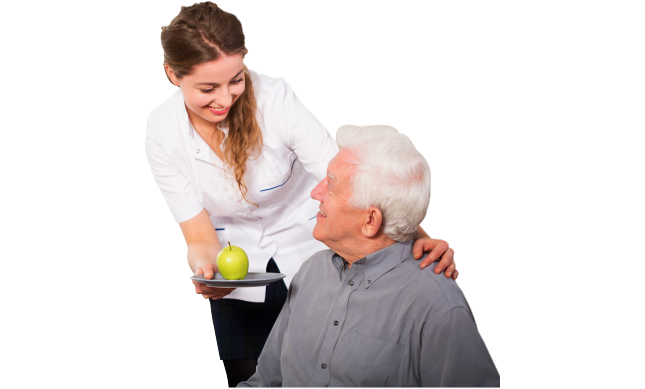 Precious Healthcare LLC is committed to service excellence and continuous performance improvement. 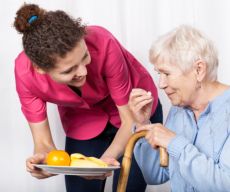 As a community home health agency, we remain attentive to the health and well being of those we serve through education, outreaching and other innovative services.